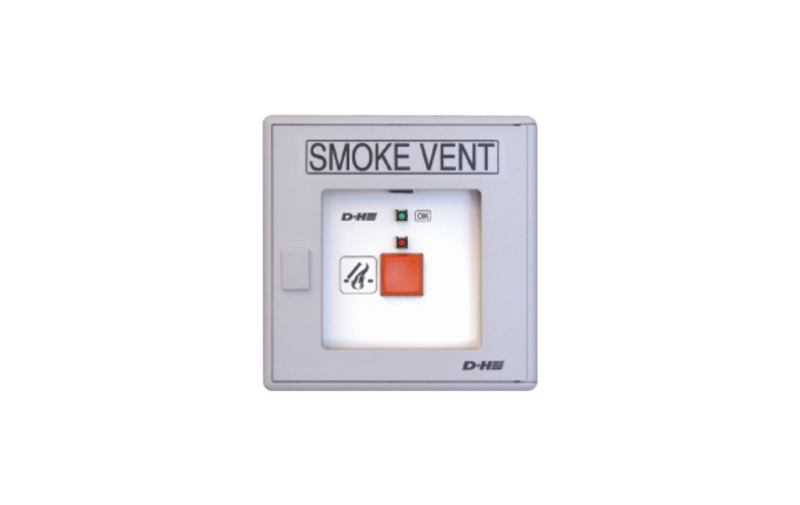 In case of fire the smoke vent buttons RT 43, RT 42 and RT 41 are used for the manual release of the system, in connection with D+H smoke vent systems of the type RZN. In addition the operation and alarm conditions are displayed (except RT42-F). The types RT43-H und RT43-N are approved by VdS as smoke vent control panels according to the guidelines no. 2592. Due to the large range of types, almost every structural requirement is fulfilled.